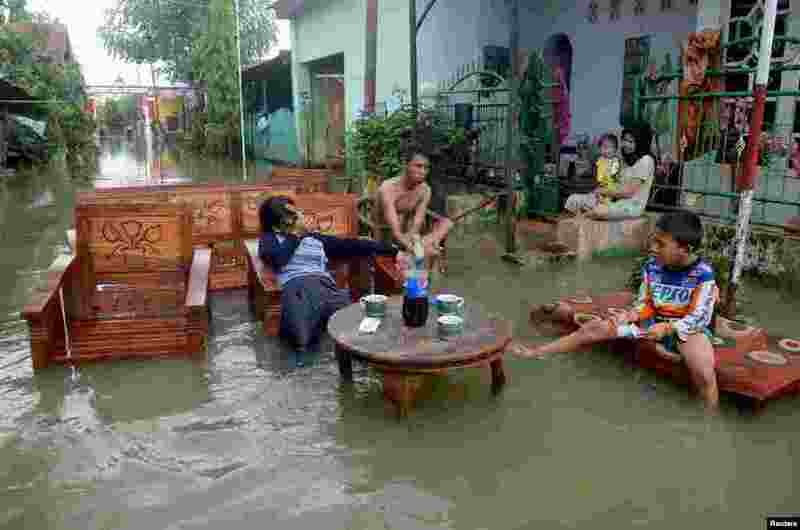 ١ Residents sit as they clean up their property following floods at a residents area in Makassar, South Sulawesi, Indonesia, in this photo taken by Antara Foto. 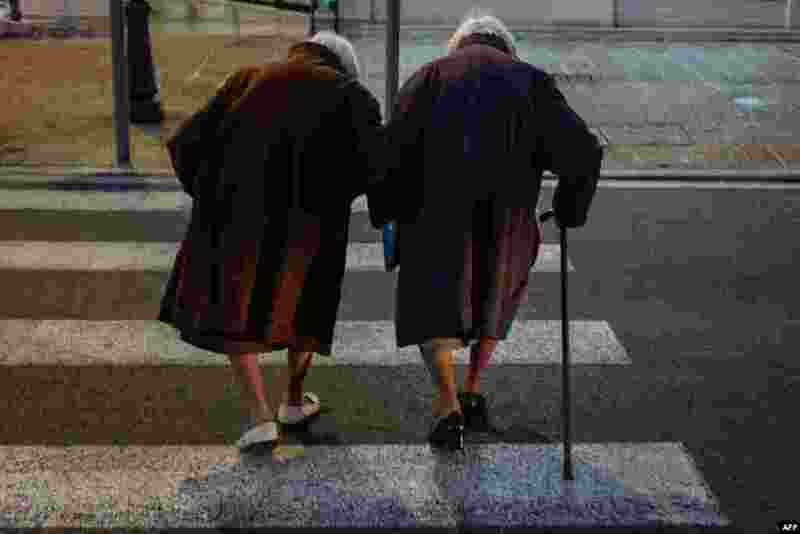 ٢ Twin sisters walk in a street in the French riviera city of Nice. 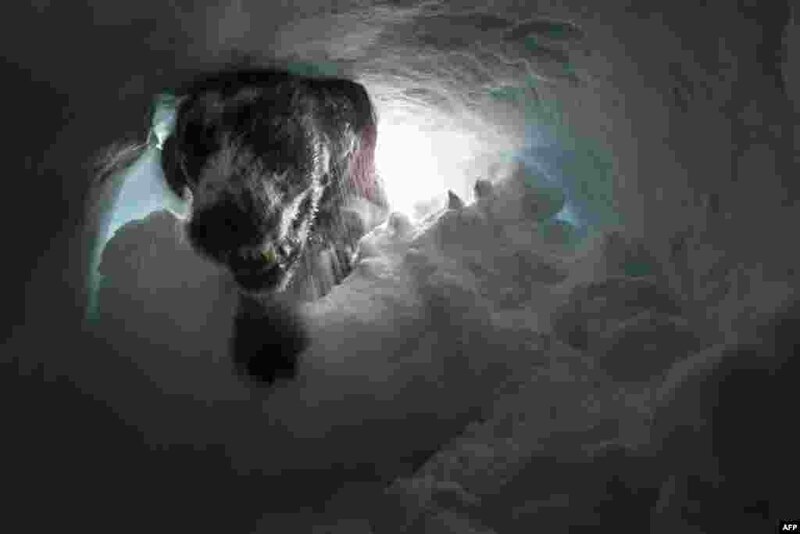 ٣ A dog searches for a victim during a final exam offering the avalanche dog handler degree on Jan. 24, 2019, in the Prarion sector in Les Houches, central-eastern France. 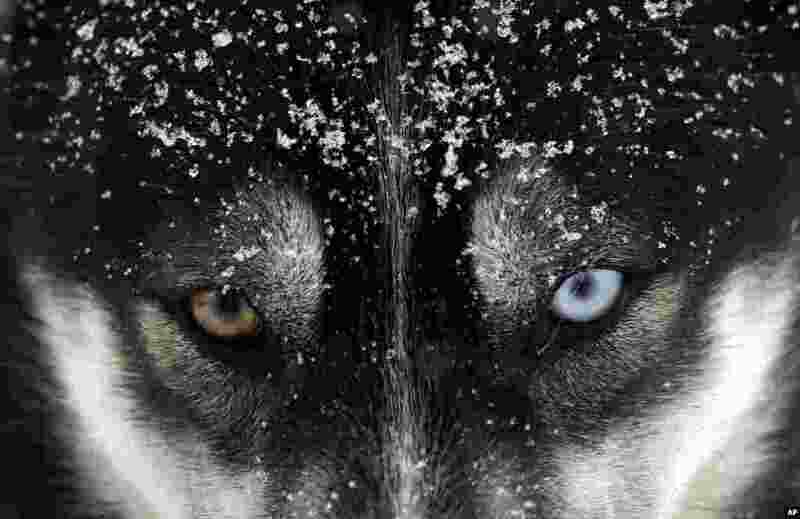 ٤ A dog waits for the start of the Sedivackuv Long dog sled race near the village of Destne v Orlicky Horach, Czech Republic.